Greenville Hurricane Athletics is a 501(c)(3) organization created to provide athletic opportunities to elementary, middle school and high school students. 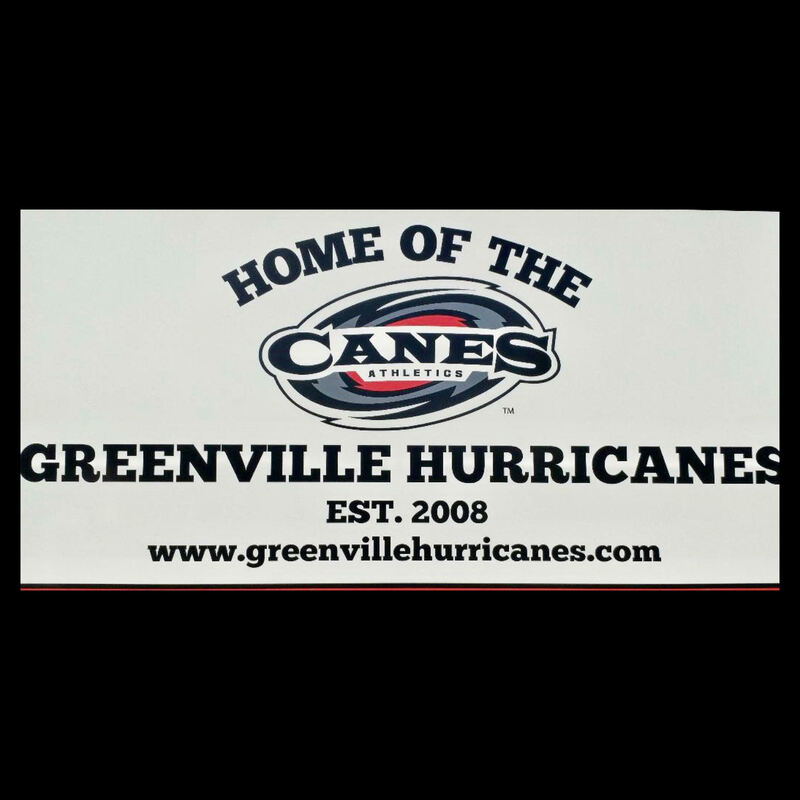 Greenville Hurricane Athletics offers boys'/girls' middle school and high school sports in the areas of: Archery, Baseball, Basketball, Cheerleading, Cross Country, Football, Soccer and Volleyball (based on participation and interest). Archery also offers an elementary program. This athletic program is open to the greater homeschooling community and private, Christian, or alternative education groups that may not offer that particular sport in their own organization*. The organization is tasked with providing a competitive athletic venue for our athletes. Hurricane teams will be highly competitive in nature and will be competing against private and public school teams in SC, GA, and NC. One long-range goal of this program is to provide opportunities to compete for homeschool titles on the state, regional and national levels. Our middle school and junior varsity level teams are designed to be feeder programs for the varsity teams and are also competitive, with added emphasis on fundamental skills and individual player development. Players and parents who desire a more recreational level of play need to pursue other venues such as church leagues or county recreation leagues. *At times, Hurricanes sports teams may choose to become part of a conference in order to participate in games, tournaments, and other special events. If and when this happens, that sport's teams will be governed by the approved conference, including, but not limited to player eligibility, method of education, age requirements, grade expectations, number of required games, and additional, expanded, or altered rules. Our organization is designed with layers of accountability providing necessary checks and balances, with players accountable to coaches, coaches accountable to their respective Program Manager, Program Manager accountable to the Executive Athletic Director, Executive Athletic Director accountable to the Greenville Hurricanes, Inc. Board of Directors and all ultimately accountable to the homeschool families we serve.